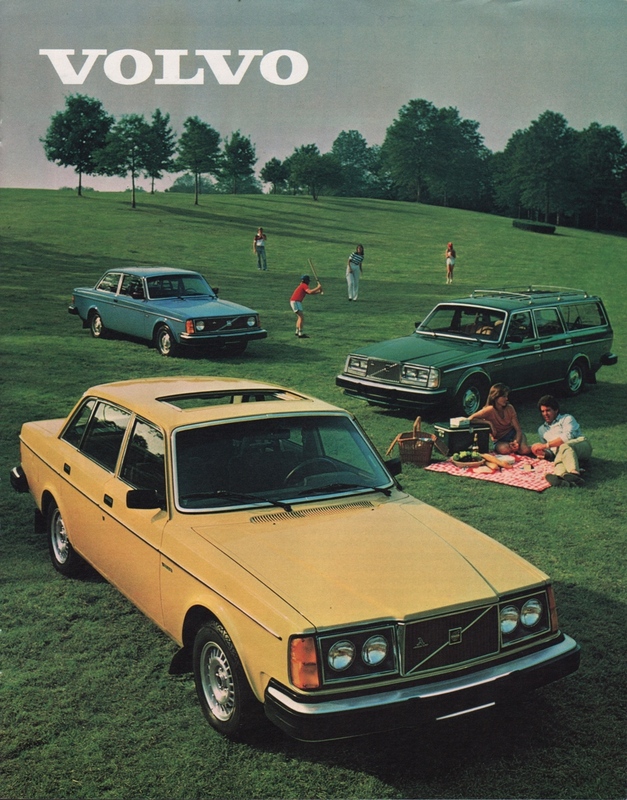 Sales brochure for the 1980 Volvo 4-door DL sedans, 4-door DL wagons, Volvo GT, Volvo GL, Volvo GLE sedan, and the Volvo Bertone coupe. Two engines are the 130hp 2.85L V6 and a 107hp 2.13L 4-cylinder. Detailed specifications are on the last page.